Ethnology (from the Greek ἔθνος, ethnos meaning "habit, custom, convention") is the branch of anthropology that compares and analyzes the origins, distribution, technology, religion, language, and social structure of the ethnic, racial, and/or national divisions of humanity. Compared to ethnography, the study of single groups through direct contact with the culture, ethnology takes the research that ethnographers have compiled and then compares and contrasts different cultures. The term ethnology is credited to Adam Franz Kollár who used and defined it in his Historiae ivrisqve pvblici Regni Vngariae amoenitates published in Vienna in 1783. Kollár's interest in linguistic and cultural diversity was aroused by the situation in his native multi-lingual Kingdom of Hungary and his roots among its Slovaks, and by the shifts that began to emerge after the gradual retreat of the Ottoman Empire in the more distant Balkans. Marcel Griaule (Aisy-sur-Armançon, Yonne, 1898 - Paris, 1956) is a french ethnologist. 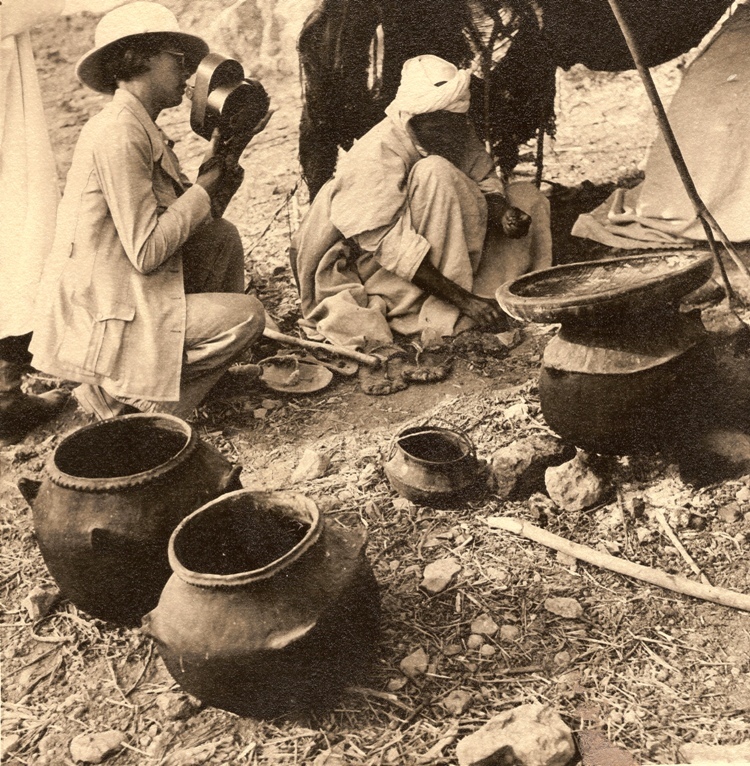 After having passed several months in Abyssinia (1928 - 1929), he organised the crossing of Africa from west to east: it's the Dakar-Djibouti mission from 1931 to 1933 with Michel Leiris, André Schaeffner and other ethnologists, marking in the same time the start of the field ethnology. 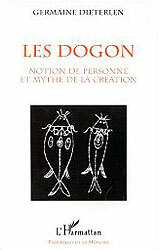 During this expedition, he studied the Dogon group, on which he consacred the majority of his researches. Very linked to the dogon culture, he contributed to the development of the region by promoting the construction of an irrigation boom for the culture of onion and pepper in the region of Sangha. One of his main contribution (related to ethnology) is having proved that the dogon cosmogony is at least as important as the western ones. 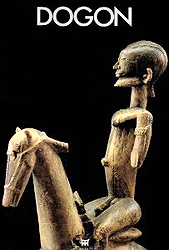 However, he'll be very criticized for having under-estimate the western influence in the dogon astronomical knowledge. He has been one of the rare ethnologists to get traditional african funerals. In 1941, he stood in for his former amharique professor Marcel Cohen, unauthorised to teach because of the anti-Semitic laws, at the INLCOV (School of the Eastern Languages). 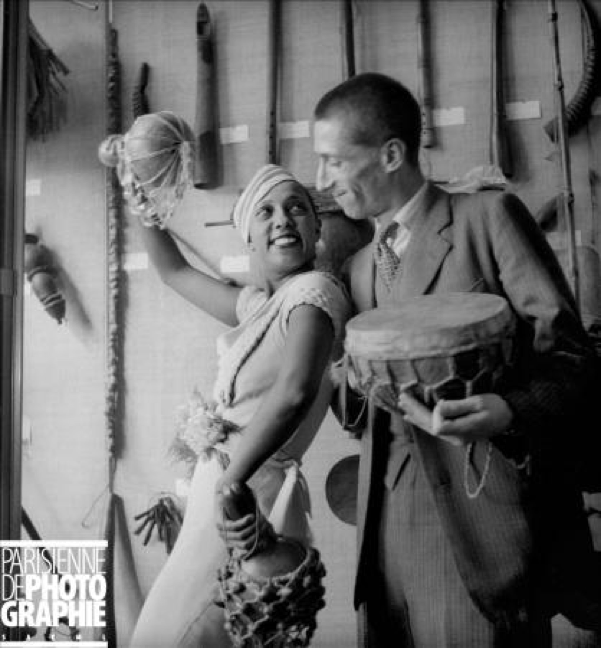 From 1943 to his death, he's professor at la Sorbonne (first chair of ethnology). He's also advisor of the French Union. From 1940, he was the general secretary of the Africanists Society.